An increasing number of people are concerned about improving their — and their family’s — physical and emotional health these days, but not everyone is on those well-populated bandwagons. 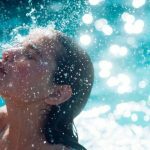 Maybe you actually are up on those trends, so you’re still looking for some good reasons to say no to a backyard swimming pool. Well, we have 4 final reasons for you to consider, and these relate to finances. 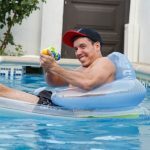 Some people like the idea of saving money, but if you’re not one of them, then a pool is definitely not a good fit for you! If you had your own pool, you’d be able to justify a relaxing staycation with your favorite people. But then, what would you do without the added expense for a luxury vacation? (We’re sure you’d miss the stress associated with the added debt, planning, and travel, too.) 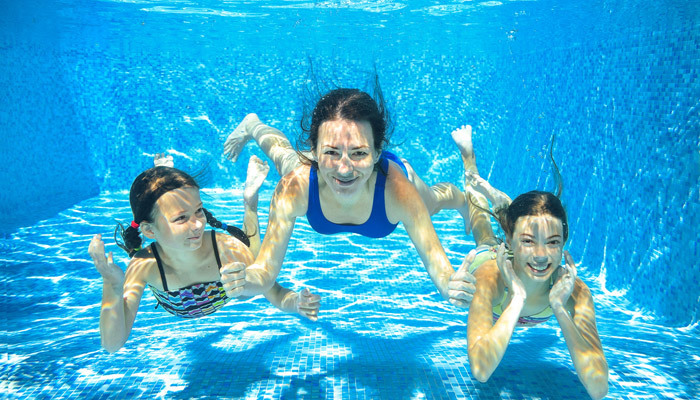 Beyond your own family, pools allow you to inexpensively host a party which everyone on the block or in your social circle will be excited to attend. You’ll hardly have to lift a finger or spend a dime. But if you’d really rather not avoid the extra expense, then a pool party is not the way to go. Better not risk it. 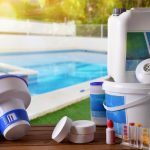 Back in the day, pool maintenance virtually required hiring an outside company; however, today’s technology allows most pool maintenance to be automated. 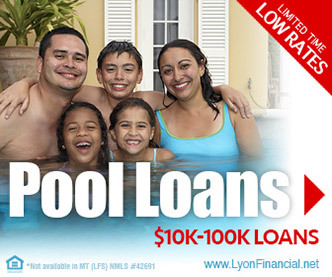 No more pool boy, no more monthly bills. 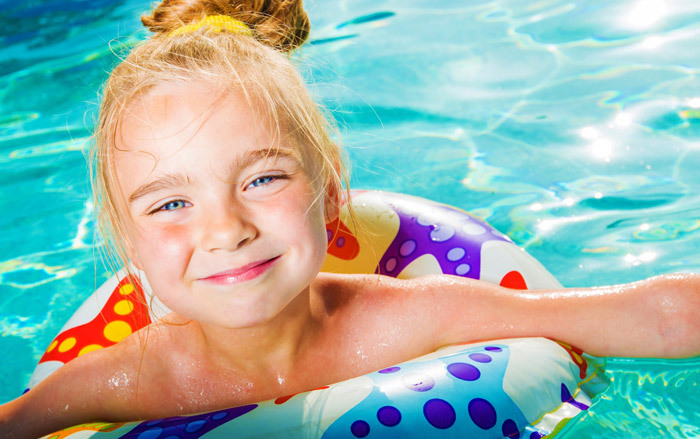 Some might see that as a positive, but if you’d rather avoid budget-friendly home additions, today’s swimming pools are not your style. Of course, you could still go old school and pay someone to check the water, maintain proper water level, and sanitize your pool, if you wanted to. 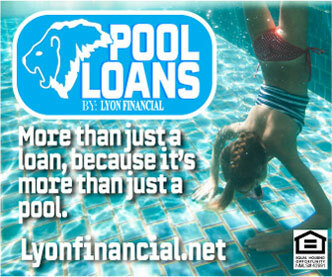 But it’s probably best to just avoid the potential by not having a pool, at all. Again, this is an area that the majority of homeowners may see as positive, but you may not. 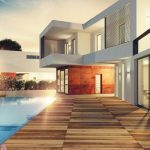 Home improvements add to your home’s value, and the greatest increase in value is achieved through having an in-ground swimming pool installed. You can avoid this potential for increased net worth by getting a cheap, above-ground swimming pool. Of course, you’d still have to deal with the other financial benefits, though, so you may not want to do that either. 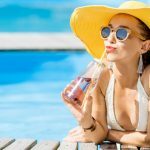 Whether you simply don’t care about how your yard looks or you’d prefer to put a lot more sweat equity into achieving a visually appealing yard, a pool is definitely a problem for some people. 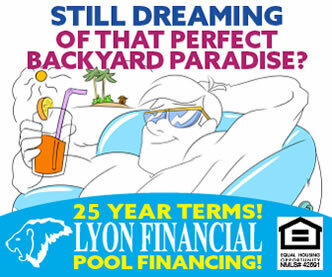 Easy to surround with appropriate landscaping, a pool is really the easy ticket to a great-looking yard. Some even consider it an oasis or a slice of paradise. We get why you wouldn’t want that. Well, maybe.